BlackBerry smartphone with QWERTY keypad device rumoured to be called BlackBerry Mercury or by model name DTEK70. The leaked images indicated that it is all set to be launched at the Global consumer electronics and consumer technology tradeshow 2017, shortly referred to as CES 2017. It was made on the internet stating that the BlackBerry DTEK70 or BlackBerry Mercury Smartphone would be launched in January. The leaked images showcased that the Smartphone will sport a fingerprint sensor placed on the space bar. Roland Quandt shared a screenshot hinting that BlackBerry Mercury is expected to run on Android 7.0 Nougat. The display size is assumed to be somewhere close to 4.5 inches sporting 1080×1620 pixel resolution with 420 ppi pixel density. The Smartphone will not be sporting a sliding QWERTY keypad as in the BlackBerry Priv. Moreover, the fingerprint scanner is reportedly to be installed underneath the spacebar. The Smartphone will be powered by the 3400mAh Qualcomm Snapdragon 625 processor. 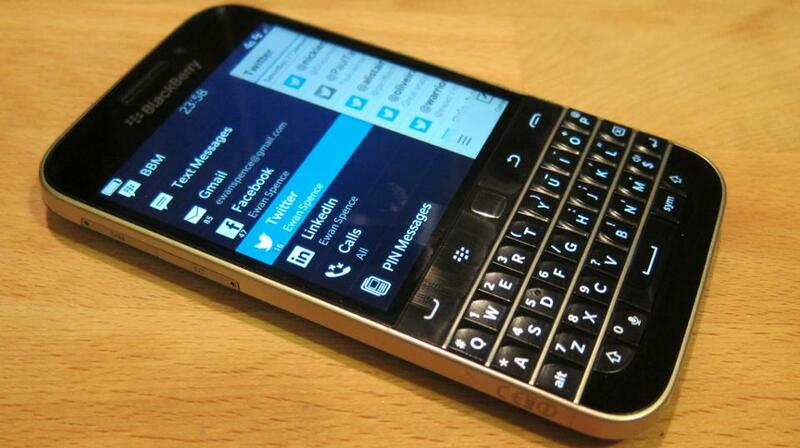 The tipster stated that the BlackBerry Mercury will be provided with an awesome battery life. The phone will be comprised of 3GB of RAM and 32GB of internal storage plus a microSD card slot. BlackBerry Mercury will carry an 18-megapixel rear camera and 8-megapixel front camera. The advantage BlackBerry Mercury holding is its power efficiency which can get along for at least a day and a half of life per charge. The Quick Charge 3.0 function on board, the device can get fully charged about in an hour or so. The Qualcomm’s chipset supports 4k video and image capture, thus giving the device the ability to record videos and take images in Ultra HD mode. BlackBerry Mercury will be the last product the company will be making as BalckBerry will officially stop producing, distributing and stocking its own devices. BlackBerry will be licensing its brands to outside companies to bundle up the devices they make.